Scotland may not be a huge country but it boasts jaw dropping scenery, vibrant cities, history and culture dating back thousands of years plus outdoor activities and adventures galore and fabulous food. 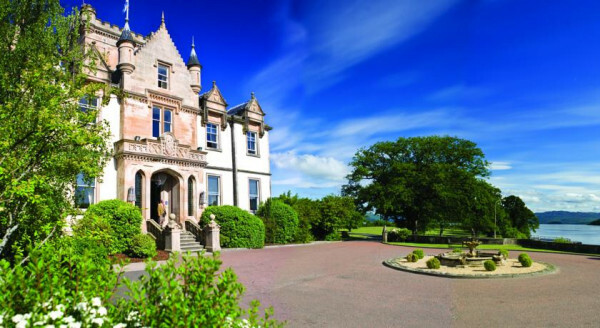 With its growing popularity as a holiday destination, Scotland's hotels have had to up their game to attract discerning clients. 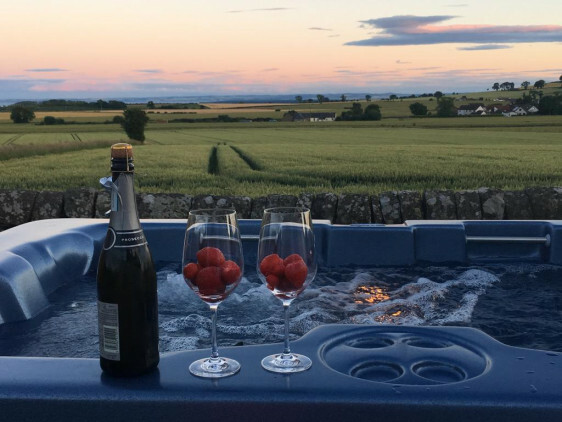 And those hotels with hot tubs in Scotland are certainly on to a winner, because there is no better place to luxuriate in hot bubbles and gaze at a sky full of stars! 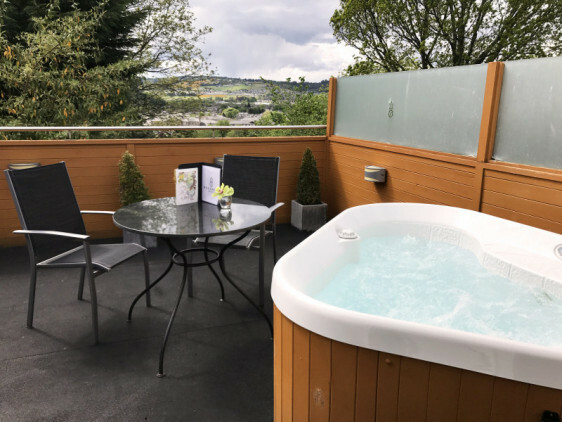 In the majority of our recommendations for the best hotels with hot tubs in Scotland, you'll find that the hot tub (or spa pool, or hydro pool or whatever the establishment has decided to call it) is attached to a great spa. 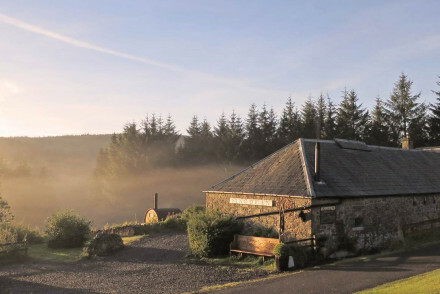 However if it's privacy you're after, we have teh best private hot tub hotels in Scotland too. 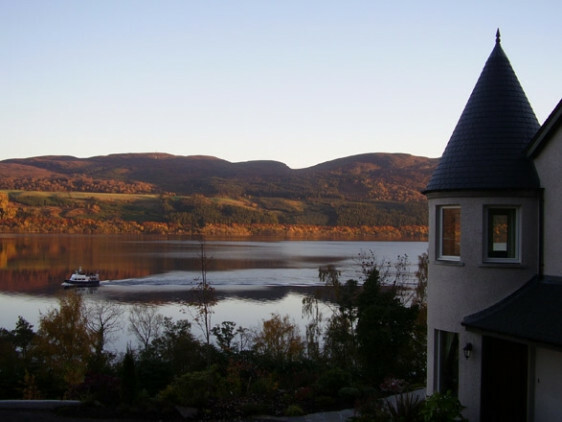 Our other recommendations come from luxury properties mainly in Glasgow or Edinburgh, but there's also one in Perthshire, one near Loch Lomond and another overlooking Loch Ness. So there should be something for everyone whether you're looking for a lively city break or a romantic rural escape. Our pick of the best hotels with hot tubs in Scotland follows, but the order bears no reflection on our preference! To check a hotel's availability click the "check prices" button beside the property. On the beautiful South-eastern coastline of the Isle of Skye, Duisdale House is a 19th century hunting lodge turned romantic country house hotel. There are just 18 rooms, set in extensive gardens, so the views are divine and it’s extremely peaceful. Indoors expect four-poster beds and statement wallpaper. 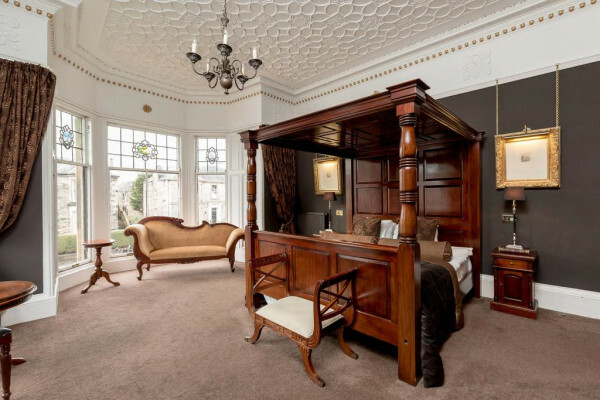 23 Mayfield is an elegant, five star B&B in a Victorian-era building, with seven romantic rooms decked out with four-poster beds and big bathtubs. Their intimate dining room hosts excellent breakfasts and the hot tub is outside in a beautiful garden. 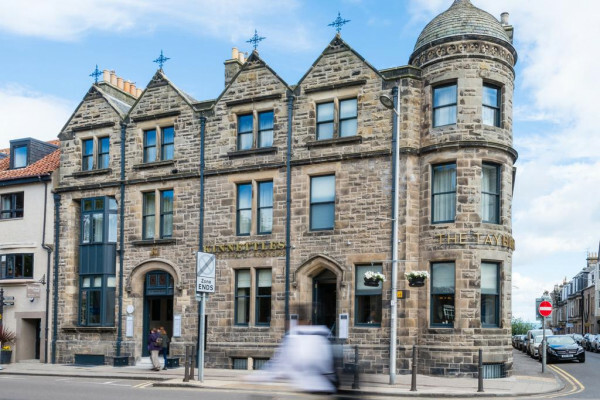 It’s cozy, historic and within walking distance of the main sights of Edinburgh. 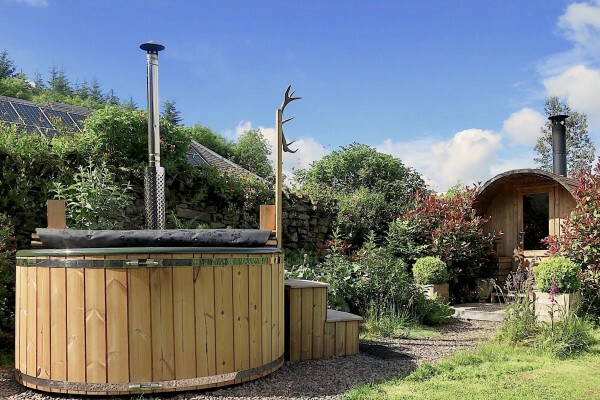 Singdean, near Newcastleton, is a gloriously remote, one bedroom hideaway with a wonderful private, alpine-style sauna and hot tub. 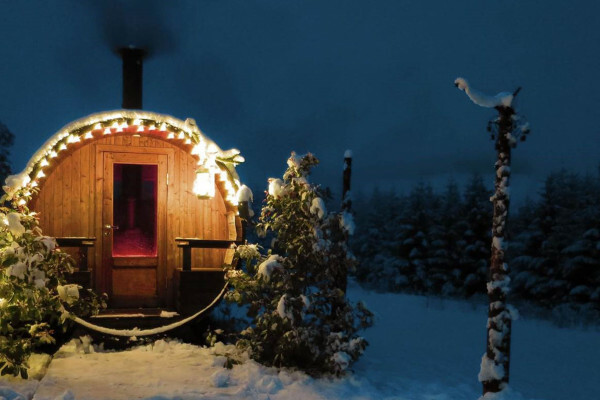 Expect plenty of wood, chintz fabrics and incredible forest views. And all for around £170 per night. Rocpool Reserve is a chic, modern townhouse overlooking the river in Inverness with 11 slick rooms with all the mod. cons. and an award-winning restaurant. 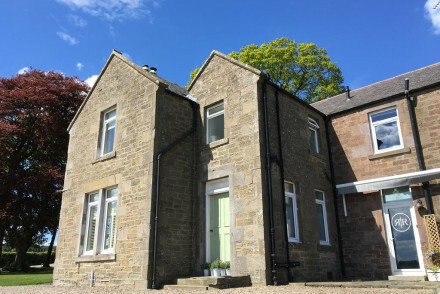 R&R Boutique + Breakfast is a luxurious, two room, farmhouse B&B with wonderful views of the Angus coastline. Both rooms have their own private hot tubs, and there’s a cedar wood sauna too, and a fantastic up-cycled clamping pod too. 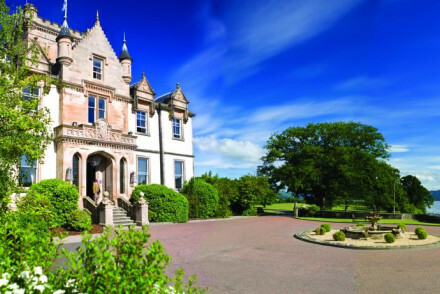 On the shores of Loch Lomond, Cameron House is a baronial county house hotel with 132 sumptuous guest rooms all decorated in a distinctly Scottish style. 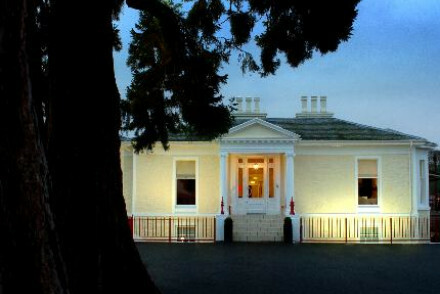 The facilities are excellent, and include golf, as well as one of Glasgow’s most renowned spas. The views are incredible too. 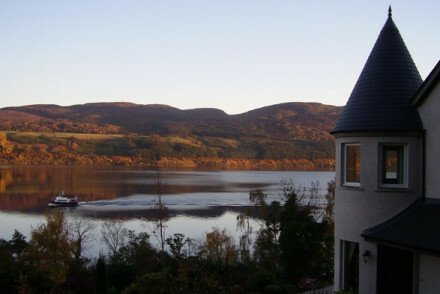 The Loch Ness Lodge offers views of Loch Ness, it’s on the Inverness side, as well as seven beautiful, elegant rooms decorated with antiques. Their breakfasts are hearty, designed for a day outside - possibly of fishing, kayaking, deer stalking, archery, quad biking, shooting or husky sledding? Or striding out into the dramatic surrounds. 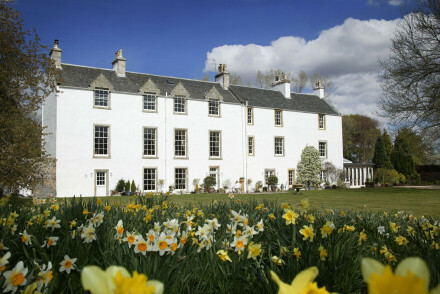 Letham House in East Lothian is a striking country house within an acre of beautiful, peaceful private garden. Loving restored by the owners, each of the five rooms is styled with antique furniture, including a fireplace, chandeliers and free-standing baths. 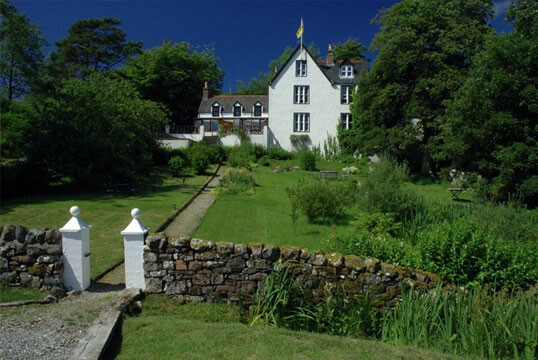 The Albannach Hotel is a charming country home in a remote part of the Scottish Highlands. There are just five guest rooms, simply, but stylishly removed, a fabulous, Michelin-starred restaurant and stunning, rugged surrounds. 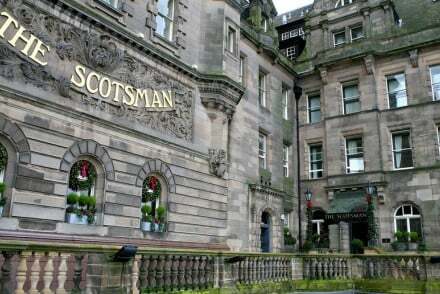 Once the HQ for The Scotsman newspaper, The Scotsman Hotel is an historic hotel overlooking Edinburgh Castle. 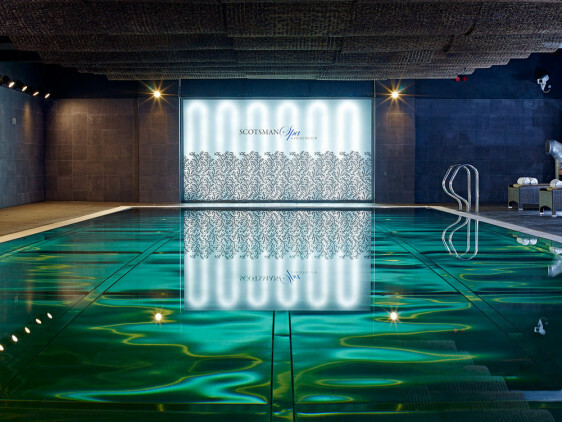 The restaurant is Michelin starred, there’s a world-class gym and spa and 59 rooms in a range of styles from traditional to city-chic. 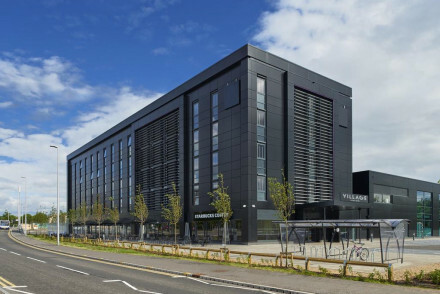 Glasgow’s Village Hotel is a slick, contemporary hotel right on the river in central Glasgow. 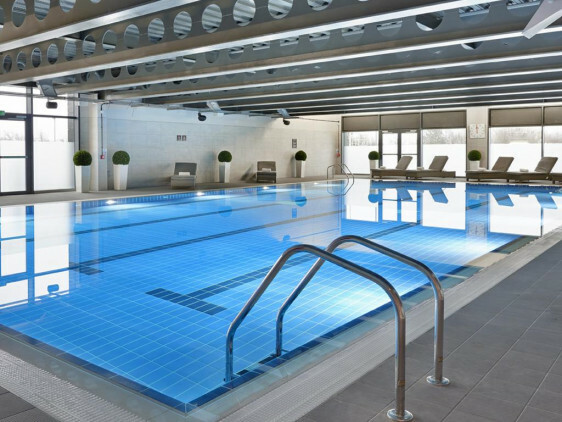 There are 120 smart rooms, a bistro style restaurant serving British classics and a well equipped gym, pool and spa. 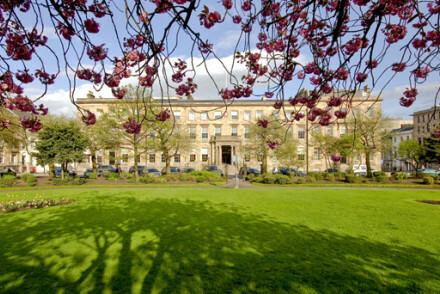 Blythswood Square is a five star spa hotel in Glasgow’s West End. Its imposing facade hides 100 rooms, an exceptional wellness spa, contemporary shared spaces and red velvet alcoves and fringed lamp shades nodding to the square's shady past!. Penthouses have their own private lift, terrace, bar, rooftop views and dining room. 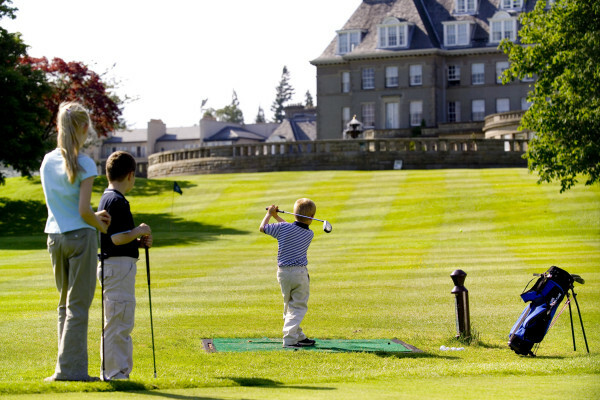 The Gleneagles Hotel in Perthshire is a grand dame of resort hotels, close to three championship golf courses. There’s a top notch spa, and more activities on offer than anyone would care to try. So it’s perfect for families as well as couples. 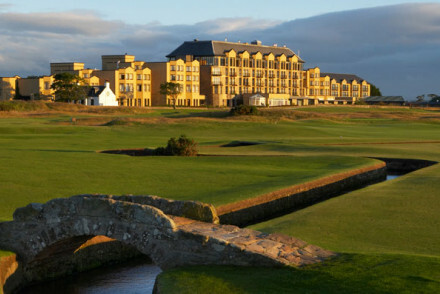 Or, for an equally classic option, consider The Old Course Hotel, overlooking St. Andrews West Sands Beach and the Old Course. There are 144 rooms, a world-class spa, casual and formal restaurants, a choice of bars and stunning views. Especially from the rooftop hot tub. 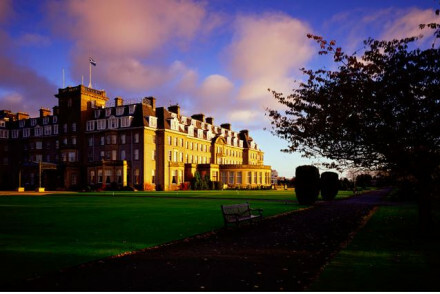 Kinnettles Hotel & Spa is a luxurious hotel close to central St. Andrews, very close to both the Old Course and the New Course. 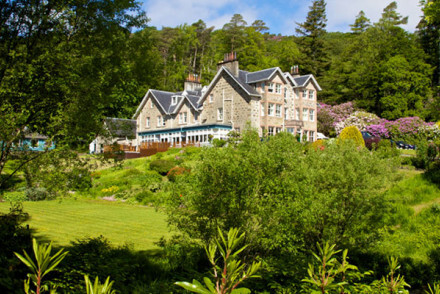 There are just nine suites, and to serve them a top-class spa, a fine-dining restaurant specialising in Scottish produce, and a bar. The rooms are individually designed. 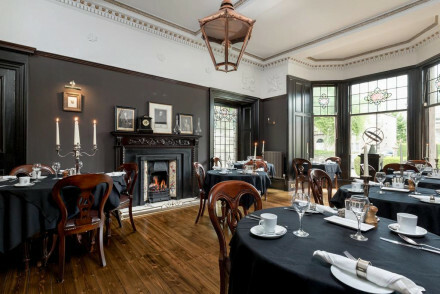 Edinburgh’s Dalhousie Castle is a superb hotel in Midlothian, with comfortable rooms, an excellent spa, delicious dining options in the restaurant and wonderful, not-too-close access to Edinburgh. And rooms start from around £100 per night. 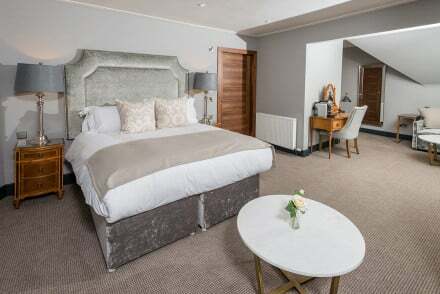 Also Edinburgh adjacent, the Norton House Hotel & Spa is a country house hotel right on the outskirts of town, with great facilities including a large heated pool, spas and hot tubs and a huge treatment menu. They also have a well reviewed restaurant. And it’s only two miles from the airport. And rooms start from around £120 per night. 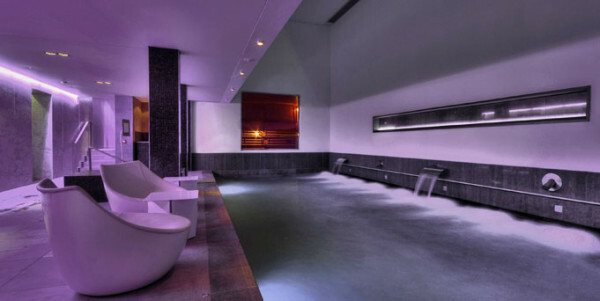 Check out our Ultimate Guide to UK hotels with hot tubs? 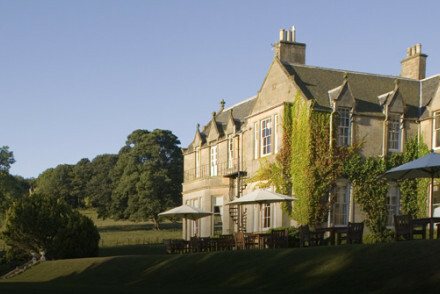 expand you search to include all the best places to stay in Scotland? 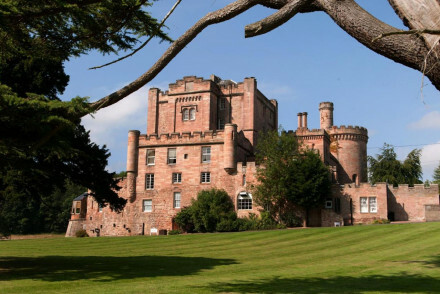 or Scotland's Most Romantic Hotels? A slick contemporary hotel on the river in central Glasgow. Smart rooms feature brightly coloured walls, modern bathrooms and crisp white linen. A bistro style restaurant serves a wide range of classic British fare. A Starbucks, well equipped gym and indoor pool make this a great city base. City Style - An uber contemporary hotel in the heart of the city. Great walks - Take a stroll along the riverside pathway. Sights nearby - Visit the impressive Glasgow Cathedral.